Love this. 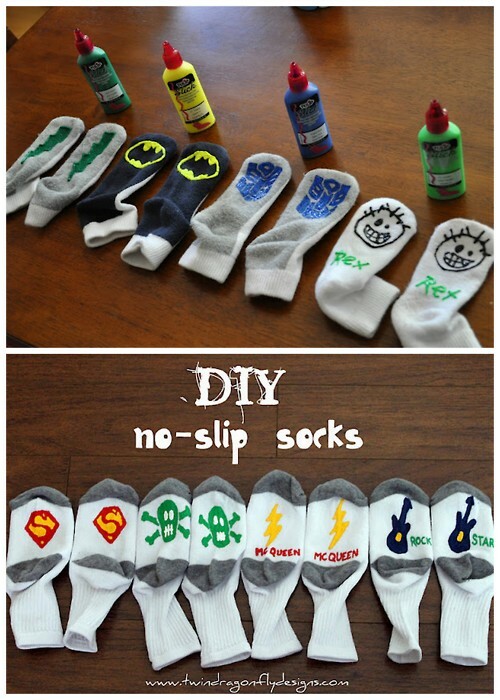 Wouldn't it makes a great DIY gift for the stockings this year? Get the tutorial at DragonFly Designs AND I am Momma Hear Me Roar.